Mention the word “ostomy” to most people and you’ll likely get either a blank stare or a confused look back. Because of this, ostomies are often very misunderstood, even by people who are very in tune to the inflammatory bowel disease/gastrointestinal world (I know I was one of them). So I have attempted to put together a list of Frequently Asked Questions when it comes to all things ostomy. This is based on my experience with an ileostomy, since I don’t have a colostomy or urostomy and am not as familiar with how they work, even though a lot of the information is relevant to all three types. This entry was posted in Ostomy, Ostomy 101, Out of the Bag, Stolen Colon, Surgery, Ulcerative Colitis and tagged colectomy, colon, colon bag, Crohn’s disease, FAQ, frequently asked questions, health, hospital, IBD, ibd blog, ileostomy, ileostomy bag, ileostomy blog, life, medicine, ostomy bag, ostomy blog, pain, recovery, stoma, surgery on October 3, 2014 by Stephanie Hughes. 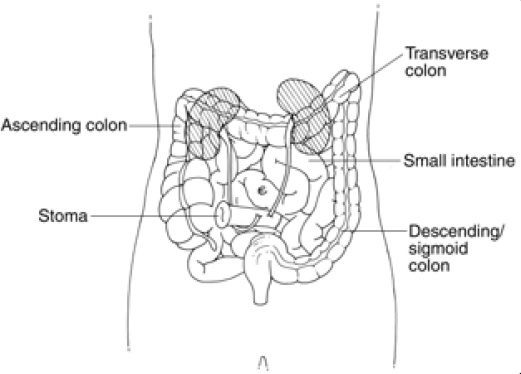 The poop in a transverse colostomy is similar to the ileostomy, but may be somewhat more formed. 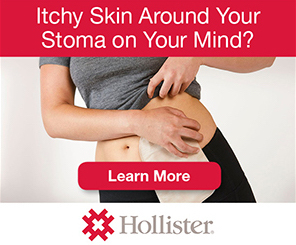 The individual does not have control over the activity and must also wear an ostomy bag. 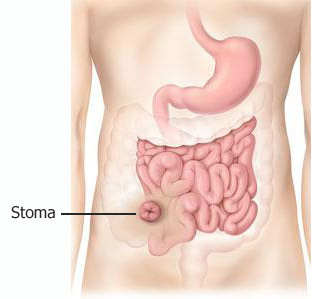 For some who have a colostomy formed out of the descending colon, the poop may be closer to what is considered “normal”. 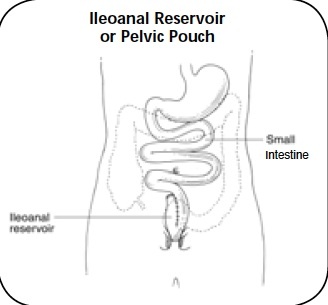 In some cases, the individual may have an option of “irrigating” their ostomy (essentially an enema through the stoma) which may give a degree of control over the ostomy activity and some may even have the option to wear a plug over the stoma, rather than a bag. 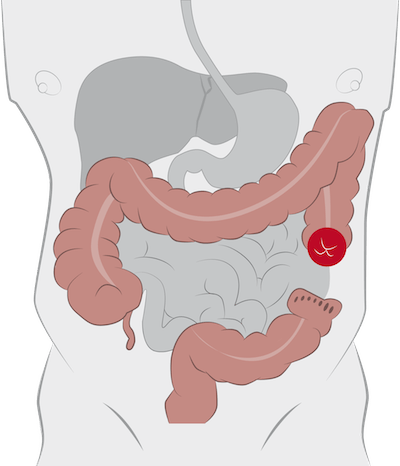 This entry was posted in Ostomy, Ostomy 101, Stolen Colon, Surgery, Ulcerative Colitis and tagged colectomy, colon, colon bag, colostomy, Crohn’s disease, health, IBD, ibd blog, ileostomy, ileostomy bag, ileostomy blog, j-pouch, ostomy bag, ostomy blog, stoma, surgery, urostomy on September 30, 2014 by Stephanie Hughes.